Hi everyone! On June 25th, we had the chance to visit Busch Gardens Williamsburg once again. Of course, while we were at the park we had to get some pictures of construction on the park’s 2017 addition, InvadR! Disney Reveals More Toy Story Land Details – New Slinky Dog Coaster Video! Today, Disney revealed new details about Toy Story Land. Among the details revealed was more information on the land’s backstory and more information on the rides within the land. 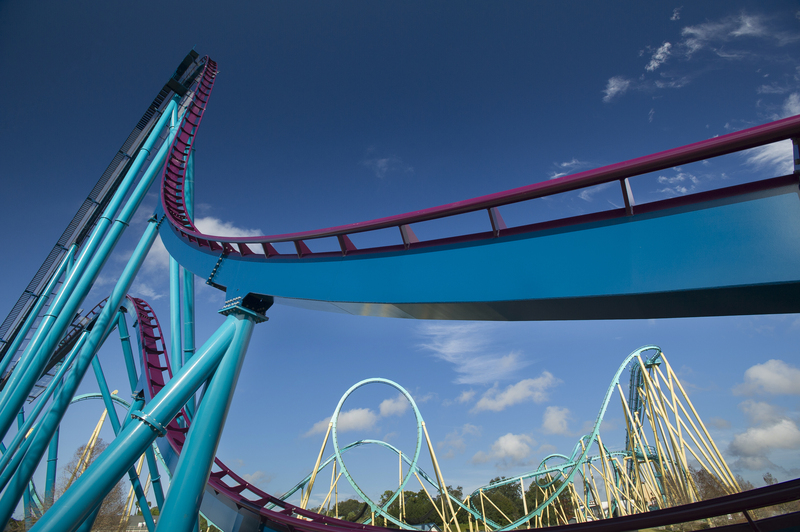 SeaWorld Orlando Reveals Mako Opening Date! TP&T’s California Adventure – Part 6 – Two Parks, One Update!